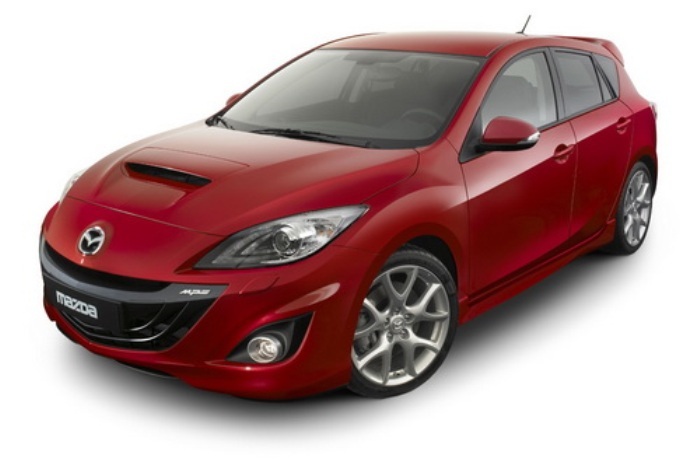 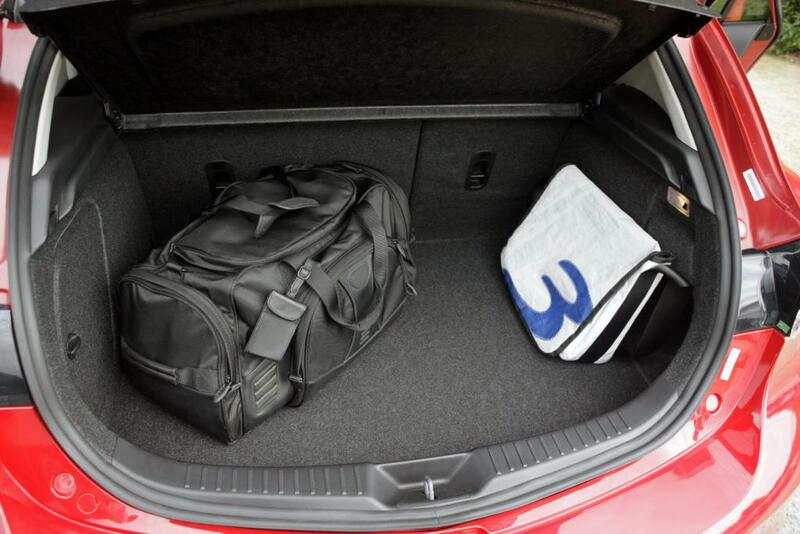 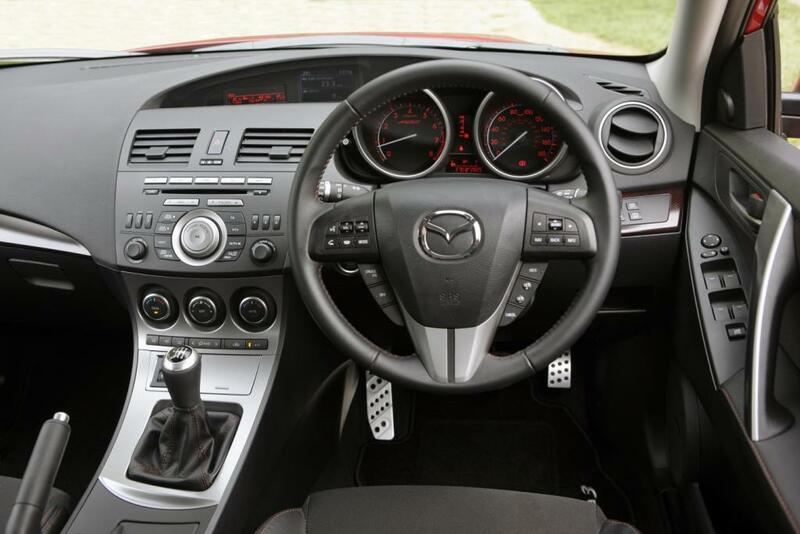 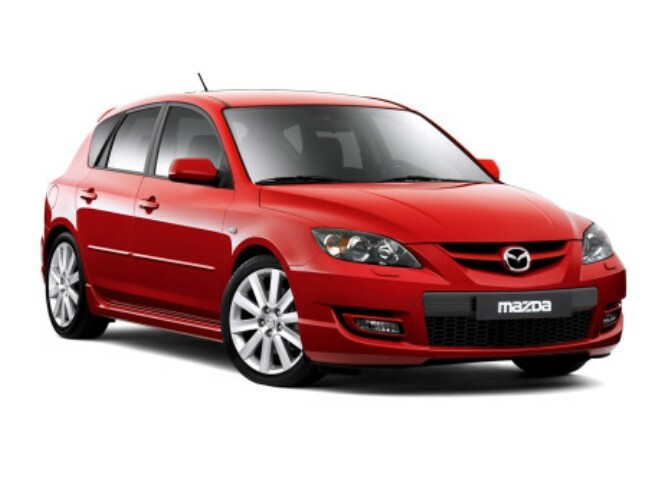 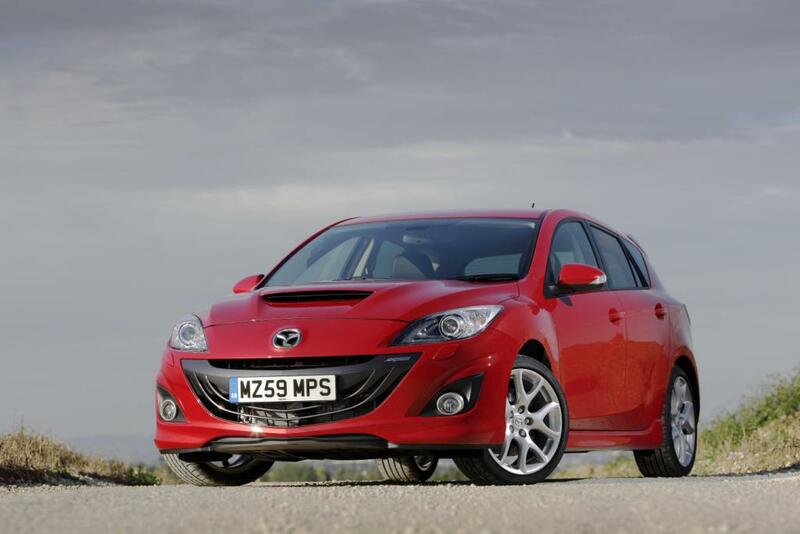 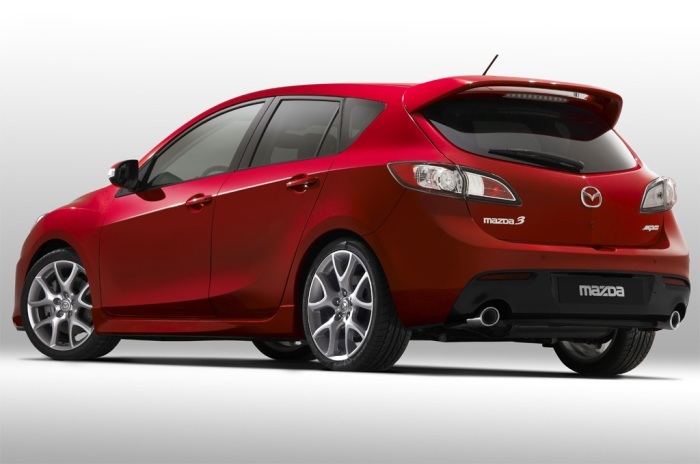 Additional Info: The Mazda3 MPS is known as the Mazdaspeed Axela in Japan and Mazdaspeed3 in North America. 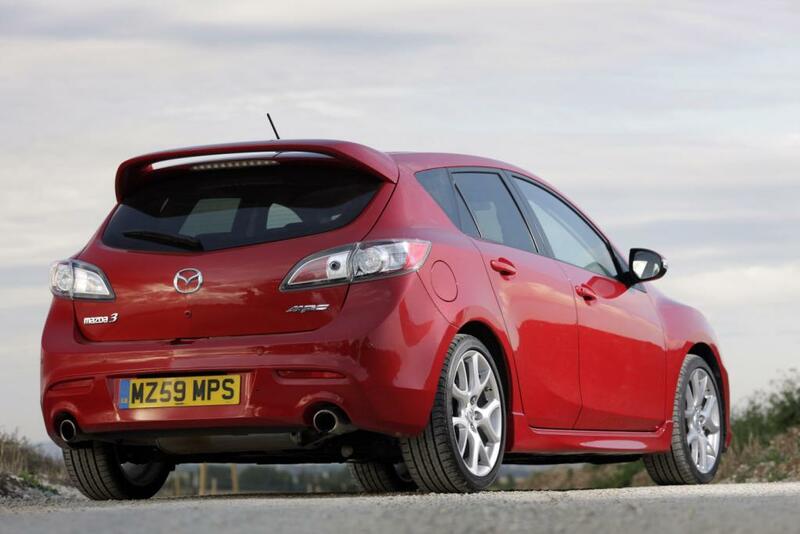 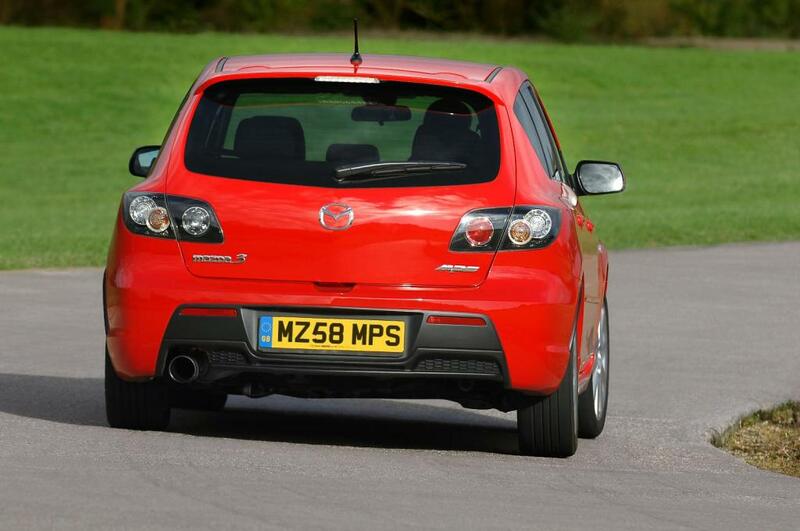 Additional Info: The second gen Mazda 3 MPS may have the same engine, but it is a bit lighter and has a much stiffer chassis with an upgraded suspension. 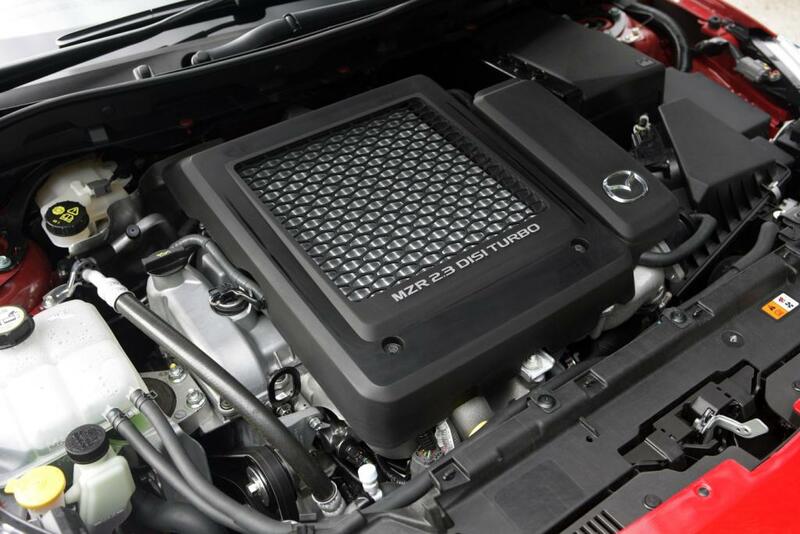 For those after even more, the tuning specialist BBR can give you a 3 stage upgrade. 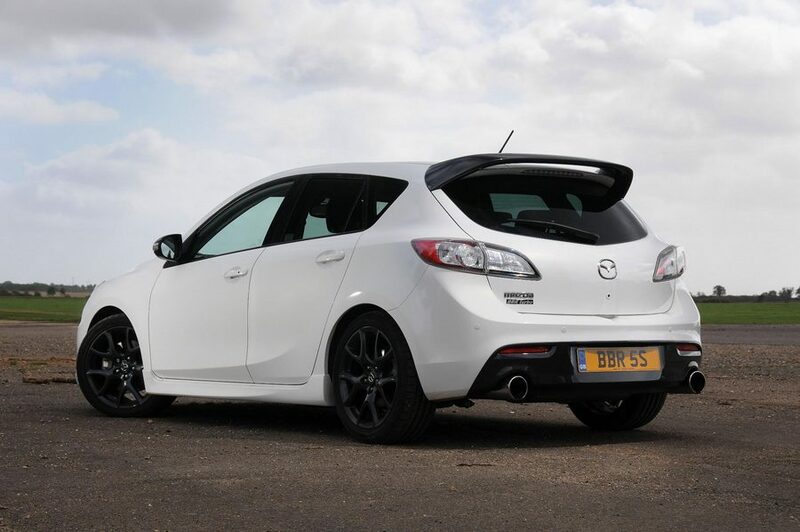 With Phase 1 you get their StarChip ECU remap giving 290bhp/330lbft, with Phase 2 you also get a high-flow fuel pump, different air filter, a 3 inch stainless steel downpipe incorporating a sports catalyst giving 318bhp/370lbft and as an added option you can also get a stainless steel cat back exhaust system. 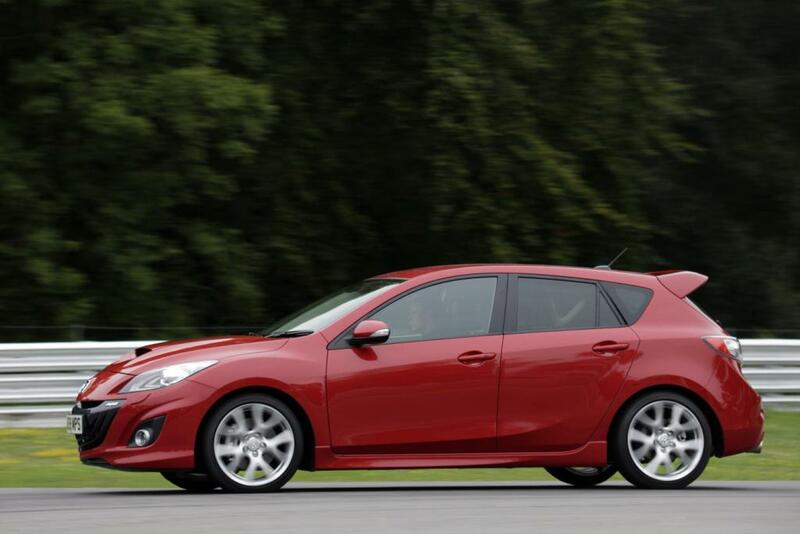 The Phase 3 gets you a choice of 2 upgraded turbos, one giving around 350bhp, the other around 400bhp, both get an upgraded intercooler. 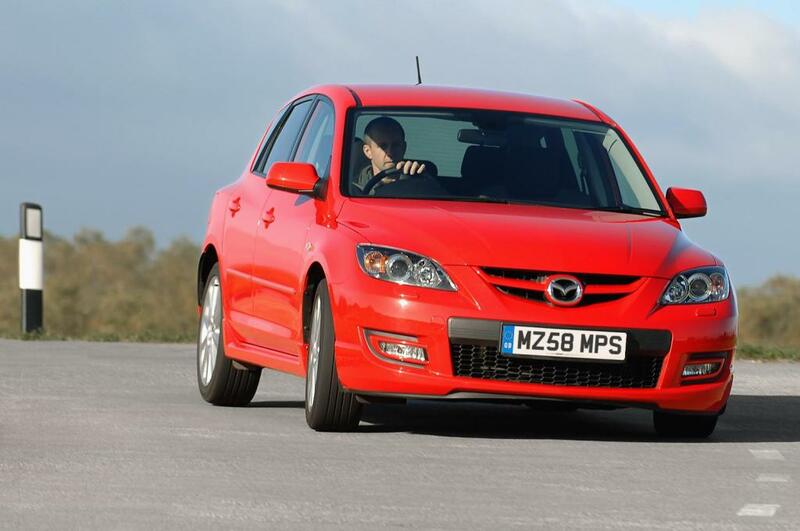 They also provide an upgraded suspension setup with new springs and Koni adjustable dampers.